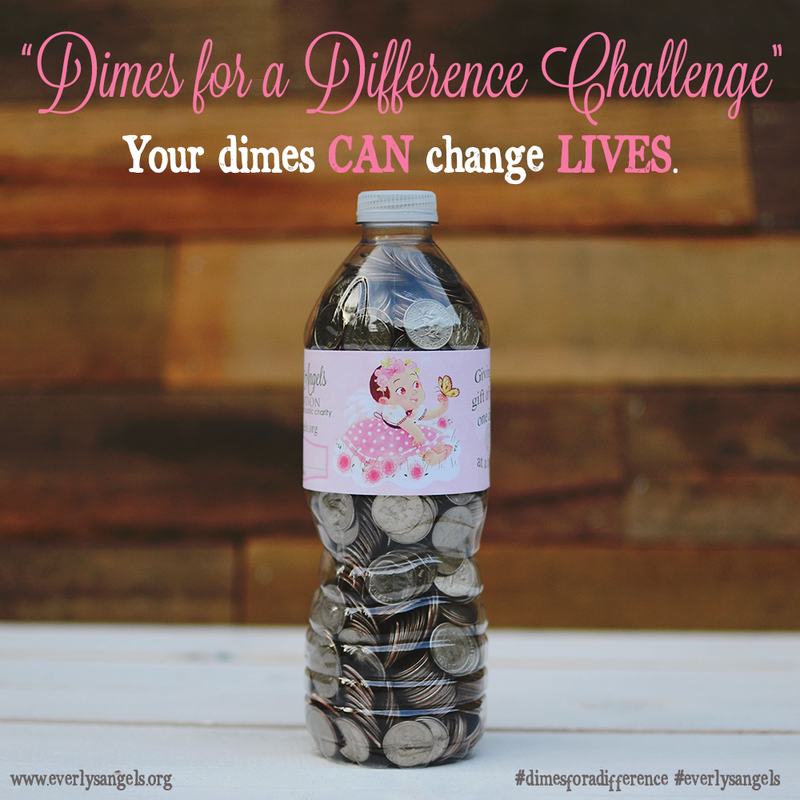 Dimes for a Difference 2016 Challenge! Together we raised over $2000! We look forward to our next challenge! Everly's Angels Foundation website is dedicated to the memory of Everly Marie Hopkins. Baby Everly was born with Trisomy 18, a rare and life-limiting genetic condition on February 20, 2014 and went home to Jesus on January 26, 2015. Everly’s Angels Foundation is a registered 501(c)3 non-profit charity organization incorporated in the state of Florida.